FrugalBot : Tool to Measure AWS Cost Optimization. Continuous Cost Optimization (CCO) on Amazon Web Service(AWS) Cloud. FrugalBot offers 1-Click Deployment into your secure AWS Cloud. 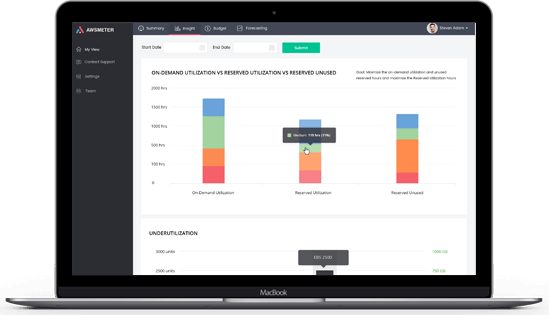 The core metrics help customers visualize and compare their cost optmization result. 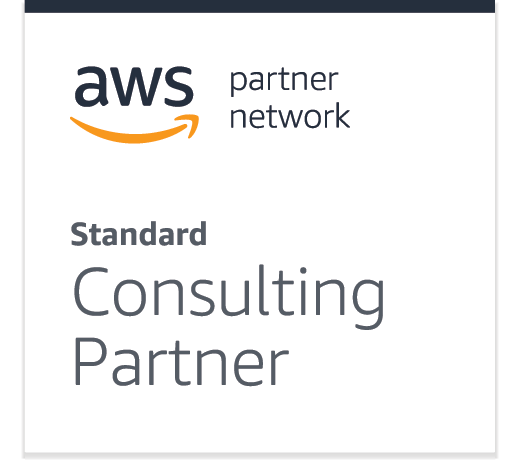 FrugalOps team committed to build tool and find solution to help customers smart spending in AWS Cloud and also bring the best practice of Continuous Cost Optimization into your orgnization! FrugalBot extracts key metrics from AWS detail billing report over the time series. 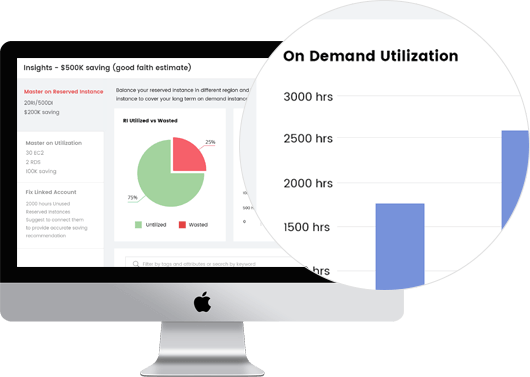 It helps customers understand the effectiveness of their cost saving approach and provide quick feedback to their cost optimization. The health loop of Optimization->Measure->Optimization eventually turns into good practice of Continuous Cost Optimization. FrugalBot slice and dice AWS Cloud Spending into a few useful pre-built breakdown charts. Those charts are growing everyday base on your valuable feedback. 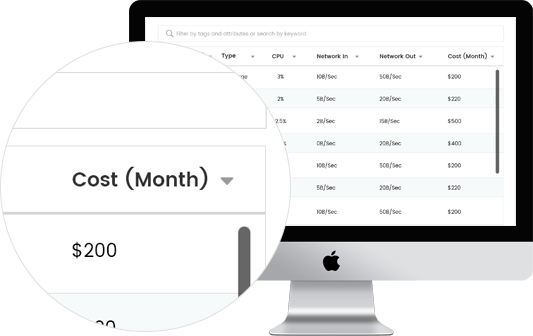 You can customize all charts and spending forecast based on resource tagging in AWS to enable chargeback and COGS analysis for companies of any size or complexity. FrugalBot simplify your reserved instance purchase process. Our tool will crunch existing data to provide RI purchase recommendation report by instance type, available zone/regional and operation system. It is so easy to predict your fiscal year spending with breakdown based on historical data. Your time is extremely precious. FrugalOps Engineer always keep up with latest AWS features. 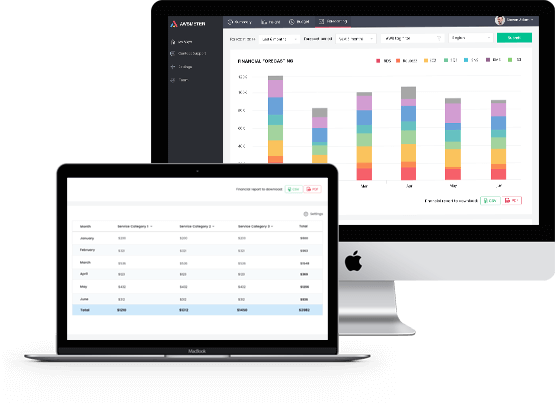 FrugalOps Team continuously look new way to optmize your AWSCloud investment. Your AWS cloud cost optmization and compliance will be taken into next level. 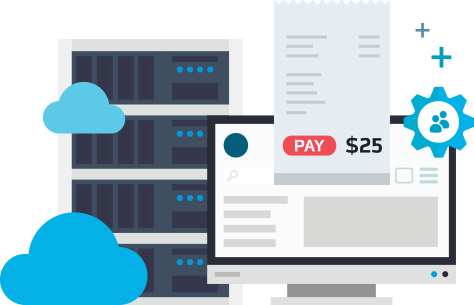 FrugalOps Engineer will work for you remotely or onsite to improve cloud architecture more cost efficient, bring best practice of Continuous Cost Optimization into your orgnization, also conduct monthly cost optmization meeting. With a little extra spending each month, we may save you 10%~30% yearly AWS spending.